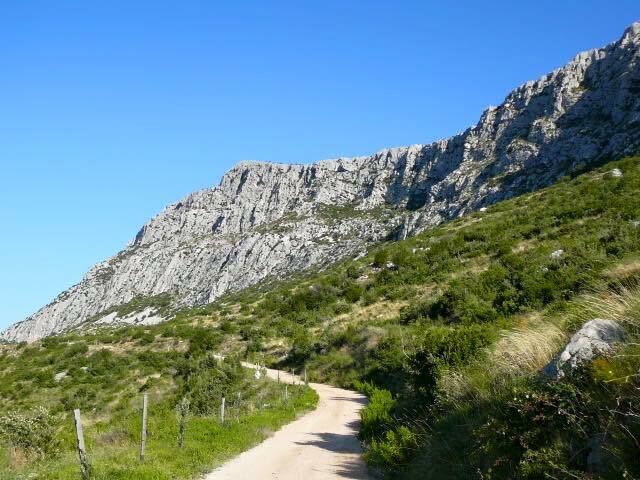 Kozjak is a mountain located above the town of Kaštela, stretching from Klis in the east to the pass of Malačka in the west. The highest peak is Veli vrj (779 m). Caravan roads used to pass over the mountain of Kozjak in the past. 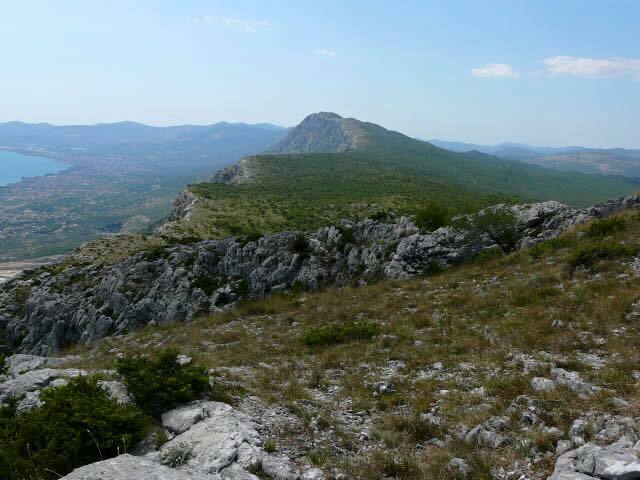 Nowadays, there is around 80 km of marked trails through Kozjak and the surrounding inland areas, of medium difficulty. The Kozjak mountain rocks are famous for rock climbing routes. 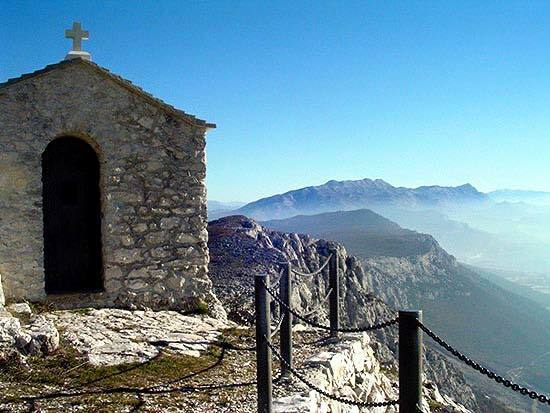 Well-known mountain trails are Mountain trail Dalmatia and Mountain trail “Cradle of Croatian nation Bijaći – Klis”. The 30 km route includes 19 check points, mostly churches built at the time of Croatian kings. 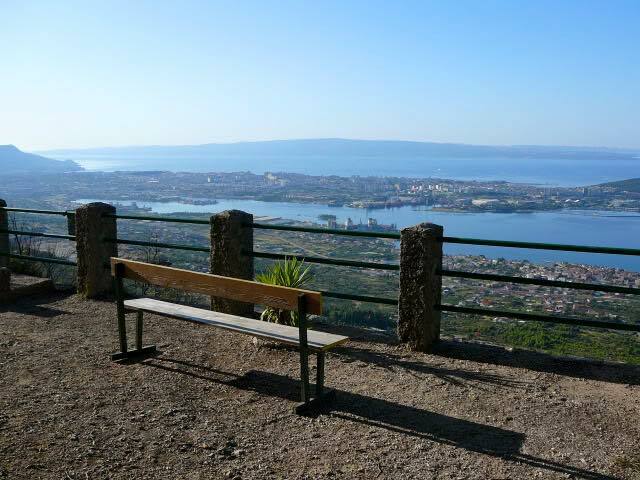 On these trails, 4 mountain houses are located (Putalj in Kaštel Sućurac, Koludar in Kaštel Kambelovac, Split and Malačka in Kaštel Stari), one mountain shelter (Orlovo gnijezdo/ Eagle’s Nest in Kaštel Kambelovac) and a hunting lodge where mountaineers can get some food and stay overnight.